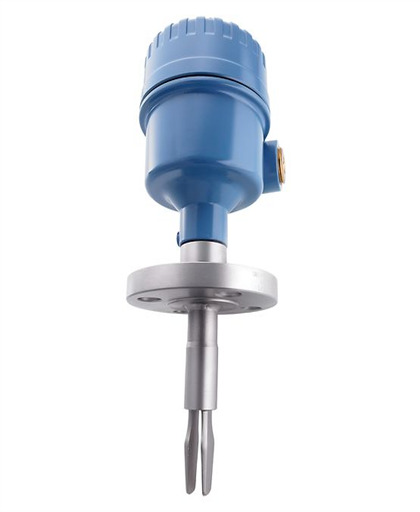 Rosemount 2130 Level Switch is developed for challenging applications, tough operating conditions and safety critical environments. 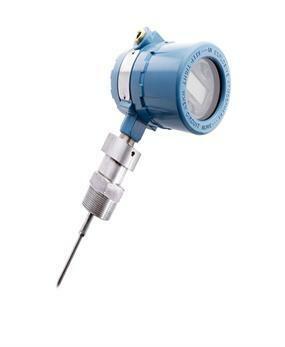 Its robust construction and built-in powerful diagnostics will allow you to focus on the essential part - your plant. It is a plug-and-play device, which means that it is easy to install and does not require any advanced configuration or calibration. It is also virtually unaffected by process conditions, which makes its measurements extremely reliable. 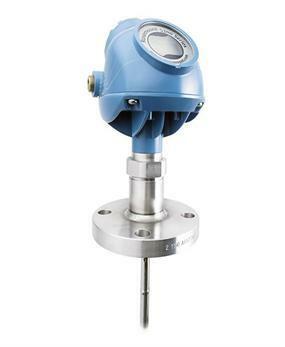 The Rosemount 2130 is SIL 2 certified for safety instrumented systems. It will make sure that you stay safe from overfill, while at the same time optimizing your tank usage.